Consistent with this model of sustainable development, the City Council has decided to welcome all those who travel with their pets and has joined the pet friendly label. Thus, both owners and pets will enjoy the beauty of our natural and cultural resources with the assurance that they will be well received. To assist you in planning your stay, we will soon have a guide of facilities and hospitality industry that is implicated in making your visit a unique experience. Heritage, tradition, modernity, nature and tourism make this corner of the island a must see place if you want to return for some moments to the true Mallorca. Artà is on the north-eastern area of the island and has a surface of 140 square kilometres, with a 25 kilometres coastline preserved in its natural state. Their support for a sustainable touristic model makes Artà the home for a Natural Park and a Marine Reserve. Furthermore, Artà hosts extraordinary heritage elements reflecting the history of the town and the island. 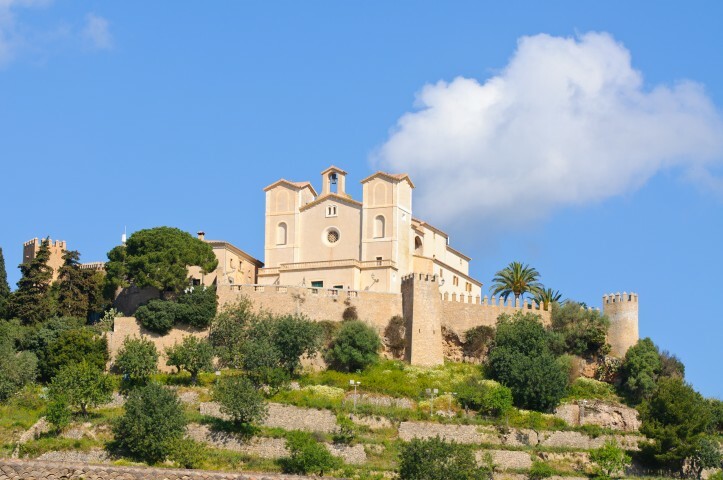 Artà, as Mallorca in general, enjoys a Mediterranean climate with soft and humid winters and temperatures that range between 13ºC to 15ºC, although minimums can fall to less than 7ºC. Summers are hot and dry, with average temperatures ranging between 30ºC and 32ºC, although during August sporadic storms are usual. The island has a mild climate with no extreme temperatures because the sea acts as a thermal regulator. Winter snowfalls are rare but can occur intensely on the highest points of the Serra de Tramuntana. Arta's 25 kilometres long coast line has not been urbanized and preserves its natural state. Some outstanding places that are worth a visit are the beach, the dune of Sa Canova, the coastal plain of Colònia de Sant Pere and the high cliffs of Cap de Ferrutx. Finally, the visitor can't miss a series of small coves with sand beaches that go from s'Arenalet d'Albarca to Cala Torta. Artà is built in the middle of a large valley. Its landscape still preserves isolated extensions of oak groves, but it is mostly characterized by small plots closed with dry wall where we find almond, fig and carob trees. The mountain is dominated by olive trees, although their cultivation is nowadays abandoned. 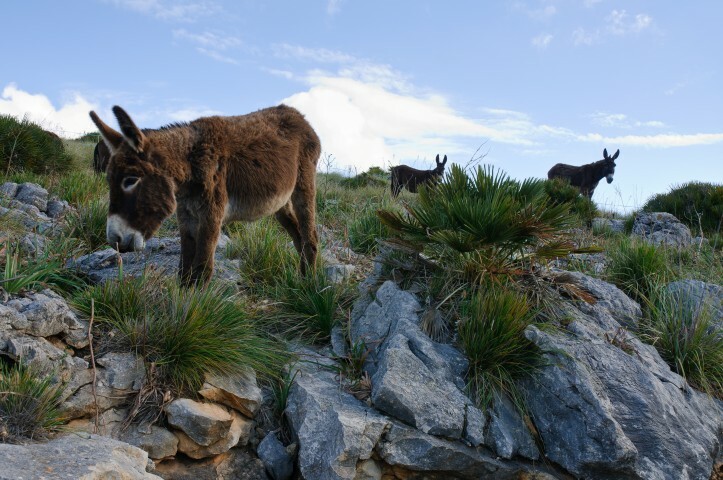 Furthermore, the curious visitor will see how the construction of marges (Mallorcan dry stone walls) permitted their cultivation in this steep area. This mountainous landscape is completed with the Mallorcan estates known as possessions, an unquestionable symbol of the importance of farming activities. Artà's economy, as the rest of the island, suffered a spectacular change from the 60s onwards. From a mainly agricultural economy it passed to another where the service sector predominates, being tourism its driving force. Over the past years, the sleepy centre of the town has seen how the restaurant industry has increased rapidly its volume of work, especially during the summer period. Nevertheless, the influence of rural hotels, agro tourism and activities like hill walking has permitted more off-peak tourism, turning into a more ecological and sustainable tourist model.